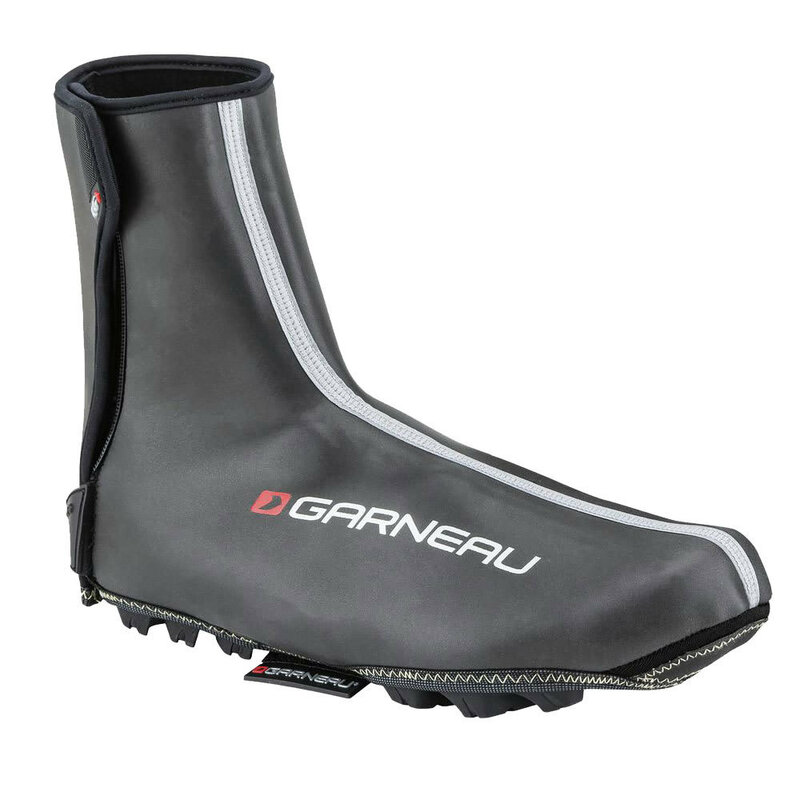 Protect your feet from the elements with the Thermax II. 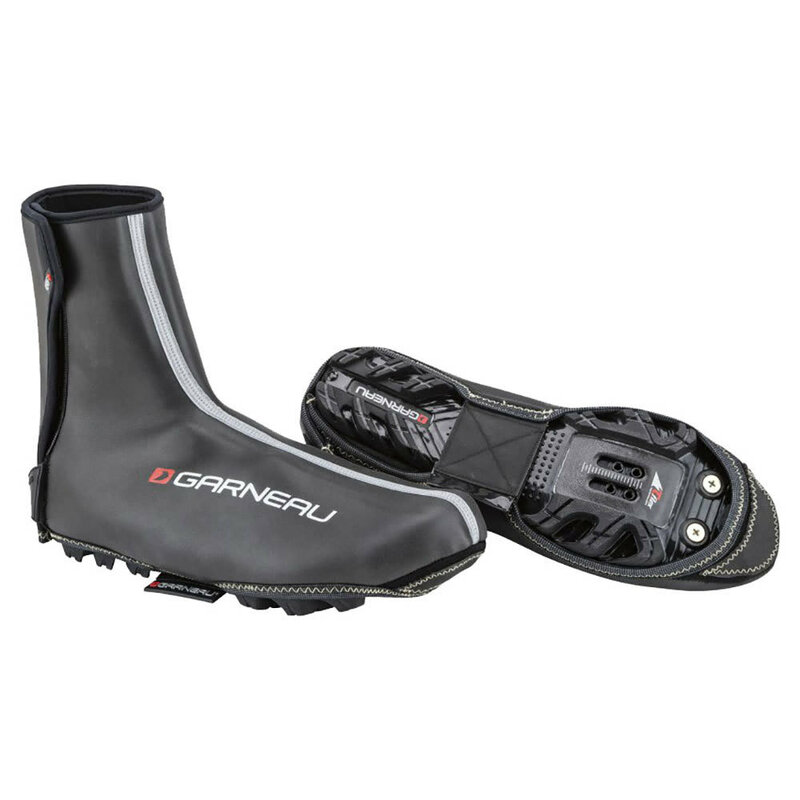 This shoe cover provides high insulation from the cold and is very water resistant. The Thermax II offers maximum visibility, thanks to reflective accents located at the front, rear, and side.